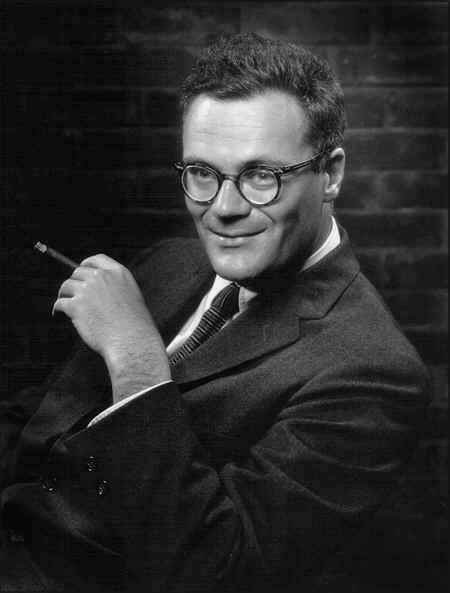 Robert Lowell (March 1, 1917 – September 12, 1977) is the author of 16 books of poems, including The Dolphin (1973), Life Studies (1959), The Mills of the Kavanaughs (1951) and Lord Weary’s Castle (1946). His life was marked by passion and depression, with repeated hospitalizations, marital strife, and strong religious and political beliefs that led to his imprisonment as a conscientious objector during WWII and protests against the war in Vietnam—experiences that are reflected throughout his Confessional poetry. Lowell was the recipient of a Pulitzer Prize and a National Book Award. He served as Chancellor of the Academy of American Poets, and Poetry Consultant to the Library of Congress in Washington, DC from 1947-1948.